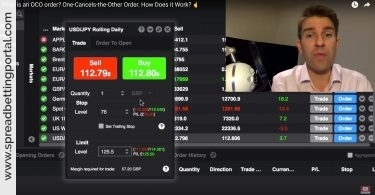 SpreadBettingPortal.com > FAQs > How do the spread betting companies make their money? Spread betting providers make money from dealing spreads and interest charges. As when dealing ordinary shares or any other asset, these providers always quote you two prices: a lower one at which you can sell and a higher one at which you can buy. The difference is called the “spread” and it will be based on the market spread. Where commission is not being charged, a bit extra is added to the spread by the provider. This is a big advantage to trading spread betting compared to horse-racing. I think I’ve already stated somewhere how tough it was to get bets on races. As soon as they see that you know what you are doing, they close you out. Bookies only want ‘mug punters’ or so called ‘recreational clients’, they don’t want professionals. This is not the case with spread betting companies. They don’t care how much money you win and will gladly pay you a million pounds and let you come back for more. Because they make their money on the spread of their quotation. They make money if you win and they make money if you lose – it’s virtually the same to them. Your bet that the market is going up is usually balanced by a bet (from another punter) that the market is going down. They couldn’t care less which way it goes or who wins or loses. Bets are covered with excess risk being hedged in the futures markets and they make their margin whatever the market direction. This is good news for spreadbetters like myself. It is very frustrating to be closed out of a market just because you cannot get your bet placed. 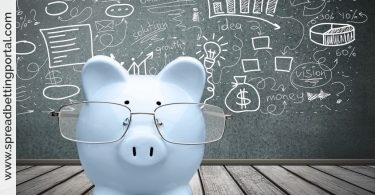 Having a spread bet generally also involves daily interest costs. When you do a “buy” trade, the provider charges you interest on its total. Typically, this interest rate is based on LIBOR, plus a mark-up. When you do a “sell” trade, your provider may end up paying you interest on the value of your trade, albeit at a lower rate than they would charge you if you were buying. Longer-term spread bets trades based on futures contracts don’t carry a daily interest charge, you just pay a wider spread when you buy and sell. Spread-bet companies make most of their money on the spreads, rollovers and the like. That higher cost of running positions is the downside to spread-betting. The upside is no CGT. (It currently costs me about 3% per annum to hold spreadbet positions, plus I typically lose roughly a further 1% on the spread compared to physically buying and selling shares). Do spread betting providers charge commission? No. Spread betting providers do not charge commissions or any other dealing fees. They make their profits from the dealing spread. For all their bets the price at which you can ‘buy’ is slightly higher than the price at which you can ‘sell’. Do spread betting providers take all the risk themselves? No. Spread trading companies trade extensively in the underlying markets to hedge bets made by their clients. That is how they ensure their financial situation is protected. It also means that, unlike conventional bookmakers, they are perfectly happy if a client has a bit win. The will normally have made slightly more on their hedging transaction than if the client had won from them. How do spread betting companies work? A spread betting company will net trades and then hedge the residual exposure directly in the underlying market. The good news is that the market for spread betting is very competitive with numerous service providers. The rise of spread betting companies was a threat to the traditional stockbrokers and in turn we have seen these fight back by also offering a spread betting service alongside the traditional stock broking service. These companies offer traders a market in an ever-expanding variety of financial and non-financial markets. The trader has the choice to go long or to go short the chosen market, and will either realise a profit or loss on his trade. The trade is made between the trader and the spread betting company. Once the trade is made, the company will net the position it has taken on with those it has made with other traders on the same market. Example: How spread betting companies net orders. The company takes the opposite side of each of these trades leaving it with a net position of short £45 per point. To hedge this position it will then need to go into the market and go long an amount of index futures that give it the equivalent exposure of £45 per point. By doing this, it is hedged against any price fluctuation of the FTSE 100. 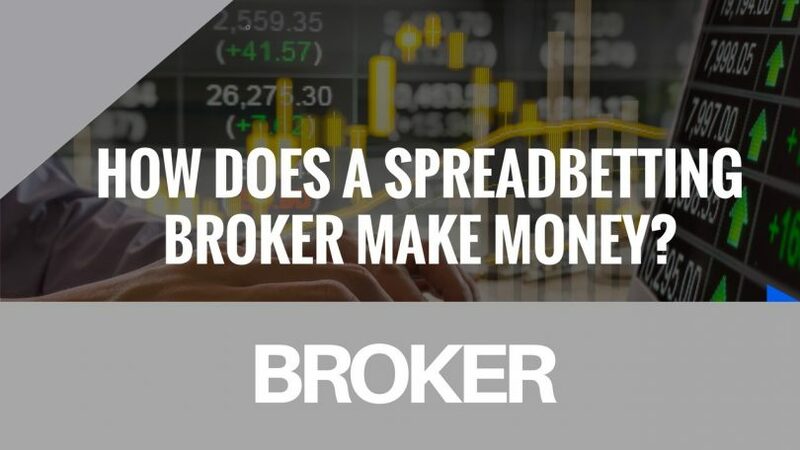 Generally, we would expect to see the spreads offered by spread betting companies to be wider than if we were to trade the market direct, such as trading on a futures exchange or by trading with a traditional stock broking firm. This is because the spread betting companies will flatten off their exposure by trading with the market leaving the difference as their gain.